A “new era for the preparation of platelets concentrates. REMI PRP Centrifuge REMI is a leading name in India for Blood Bank & Laboratory equipment. Our expertise in blood component separation brings the best solution PRP centrifuge for low volume autologous PRP extraction within shortest possible time. in PRP, all which let you get the perfect PRP. We are offering to our customers PRP Centrifuge service. Our company is one of the leading service provider of PRP. We are one of the leading servicer of PRP Centrifuge. 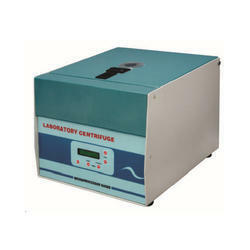 We found ourselves leading service provider of PRP Centrifuge. Microprocessor controls on all run parameters (RPM/RCF, Acceleration, Deceleration, Time & Temp) for consistent high platelet’s yield. 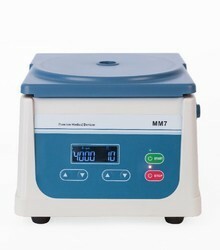 BK-1040J type PRP (platelet rich plasma) centrifuge, is mainly used in cosmetic special fat purification and bone with PRP multifunctional purification dedicated centrifuge.